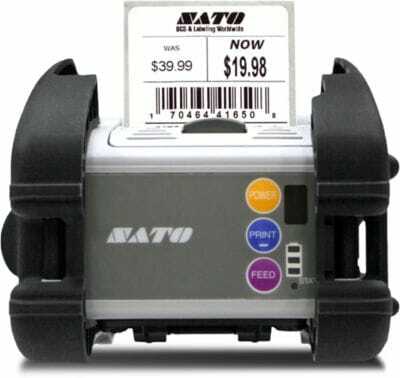 SATO, LABELS, 2.0X4.0, CORE.75, OD 2.4, 120 LABLES/ROLL, 32 ROLLS, PER CASE, STOCK DIRECT THERMAL LABELS FOR PW2NX PRINTERS, SOLD BY THE CASE ONLY Barcoding Store, powered by Strategic Mobiltiy Group, LLC (SMG3) offers globally recognized products and industry-leading solutions to enhance your organnization's productivity. Combining optimal search functionality and industry-leading products from Zebra, Honeywell, AML, etc., Barcoding Store creates a superior shopping experience unlike any other withing our industry. 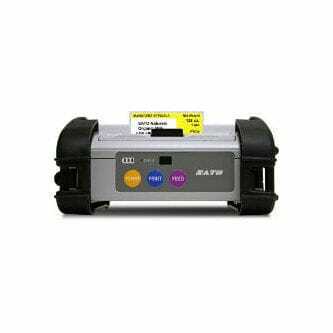 ZEBRA EVM, FIELD REPLACEABLE UNIT FOR EA3600-S1CM, SIEMENS, COMPATIBLE WITH 3600 SERIES & OTHER SELECT SCANNERS (PROFINET, MODBUS TCP AND TCP/IP PROTOCOLS) Barcoding Store, powered by Strategic Mobiltiy Group, LLC (SMG3) offers globally recognized products and industry-leading solutions to enhance your organnization's productivity. Combining optimal search functionality and industry-leading products from Zebra, Honeywell, AML, etc., Barcoding Store creates a superior shopping experience unlike any other withing our industry. CODE, CR3600 DPM, SCANNER, HANDLE, DARK GRAY, BLUETOOTH, BATTERY, CHARGING STATION WITH EURO POWER SUPPLY, EXTERNAL M3 MODEM, USB COMM CABLE Barcoding Store, powered by Strategic Mobiltiy Group, LLC (SMG3) offers globally recognized products and industry-leading solutions to enhance your organnization's productivity. Combining optimal search functionality and industry-leading products from Zebra, Honeywell, AML, etc., Barcoding Store creates a superior shopping experience unlike any other withing our industry.